Even though Porsche only produced about 50 cars in Gmünd, Austria, there were some different brochures produced for the cars that left the Austrian plant. Every manufacturer that wants his cars to be sold, need to make sure the cars are known to the public. 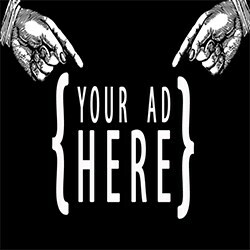 Nowadays the internet is a medium used to inform possible customers. For obvious reasons this was impossible just after World War II, so the only way to promote the cars was to print brochures and leaflets. Next to the different versions of the Porsche Gmünd Brochure, there’s another brochure that’s fairly unknown to the public. To be precise, the brochure wasn’t even published in the same period as the cars were produced. Mans, a third roof-mounted wiper arm, remote oil filter and driving-lights. The cars were used for competition, and they entered at the 24H of Le Mans, rallies like the Liege-Rome-Liege. One of the pilots that used a Porsche Gmund SL extensively in different races and rallies was the Belgian lady driver Gilberte Thirion. The Porsche Gmund SL was used to set the Monthléry world records too. The car used to beat those world records was driven right from the track to the Paris Auto Salon and put in the exhibition, with all the dirt still on it. The car now resides in the world renowned Collier Museum in Naples, Florida. 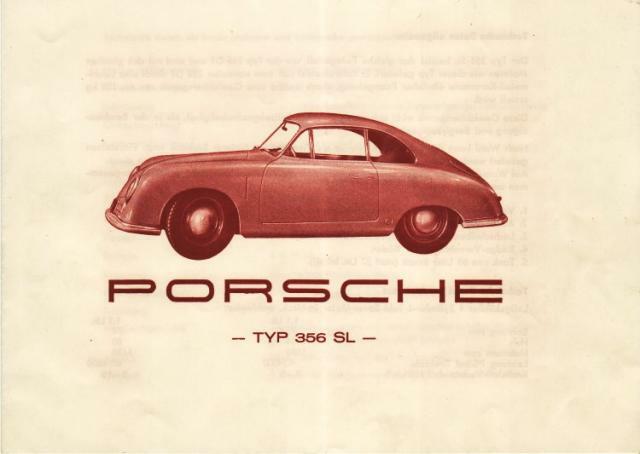 The brochure is printed on low-quality paper, in 2 tones, comparable to other brochures printed by Porsche in the same era. The fromt shows the Porsche Gmünd SL. The back shows technical details of the car. So far I only know about a German version of the brochure.